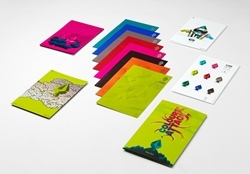 POPSET 120gsm coloured paper and card in B1 size offers a vast range of 31 colours in 30% Premium Recycled quality. Experience the 8 NEW highly-pigmented Rich Colours to create wonders. Feel the natural smoothness of creative papers and boards.